BBC History aims to shed new light on the past to help you make more sense of the world today. Fascinating stories from contributors are the leading experts in their fields, so whether they’re exploring Ancient Egypt, Tudor England or the Second World War, you’ll be reading the latest, most thought-provoking historical research. 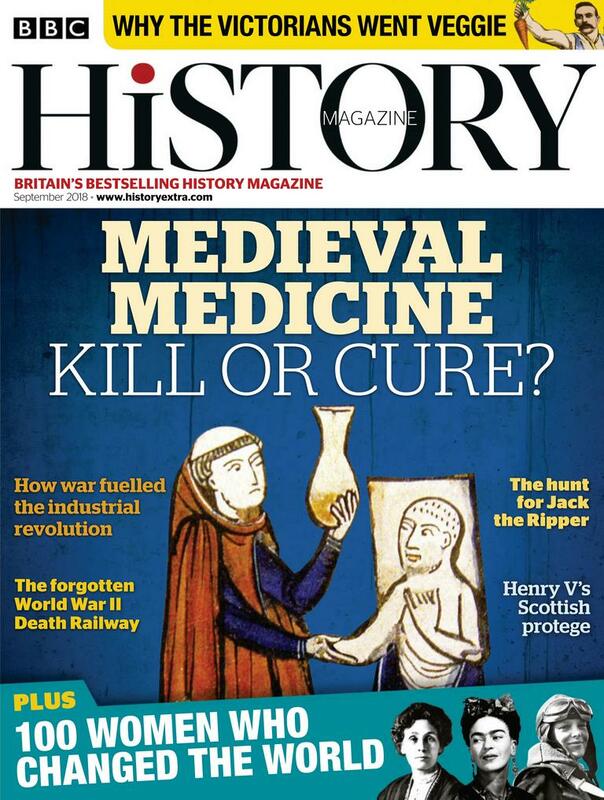 BBC History Magazine brings history to life with informative, lively and entertaining features written by the world’s leading historians and journalists and is a captivating read for anyone who’s interested in the past.